I might have a problem. Every time I go to a thrift shop, I scour the aisles for vintage sewing machines and accessories. I’ve definitely got the bug. I justify it because I use each machine for different purposes. My husband seems to support my nonsense luckily, and even helps me fix and maintain them. 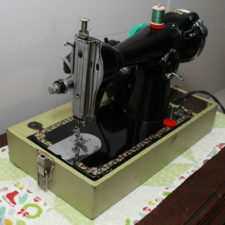 It’s really fun to play around with vintage sewing machines and I appreciate their vintage style. 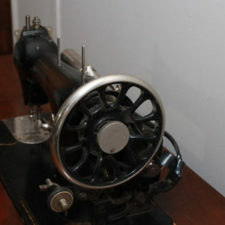 My foray into vintage machines started when my modern machine started giving me a bit of trouble. 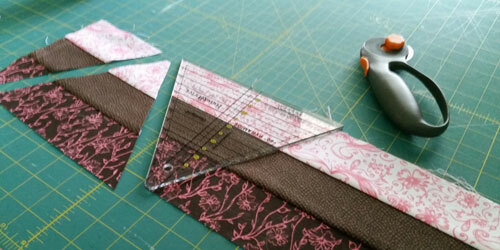 I decided to start hunting for a machine that had a larger throat area for quilting purposes. So far my collection contains five machines, one modern, four vintage. As I collect more, I’ll update this post. My main machine is now my Singer 66K. 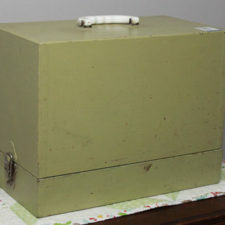 It lives front and centre in my sewing room in its original cabinet. According to Singer, my serial number means that its birthday in January 8, 1930. 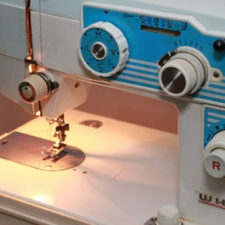 This machine purrs like a kitten and is a dream to sew on. At first it felt weird using a knee pedal instead of a foot petal, but it becomes second nature quickly. 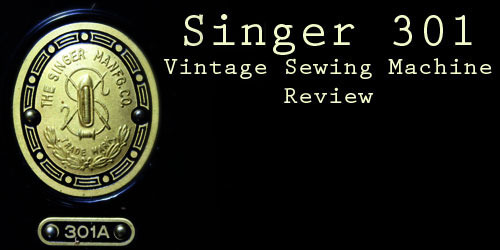 You can read my full review of my Singer 66K on my reveal article. I purchased this machine for $40 CAD. This machine has served me well for around a decade. 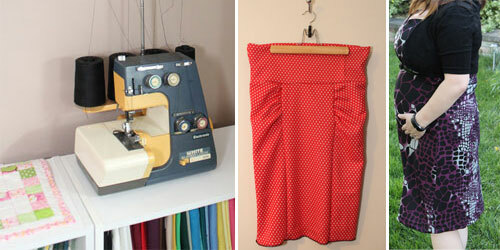 I learned how to sew on this machine and made countless items for myself and my friends. 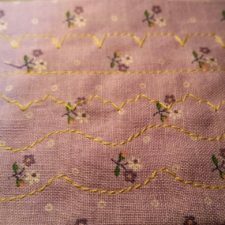 I love the satin stitch I can create on this machine. It also has the advantage of being a pretty cute machine with teal detailing. You can unplug the foot pedal and use the electronic start and stop functions with a speed slider. It came with a bunch of attachments, including many that I have never once to this day tried (sorry for not being adventurous, Kenmore!) 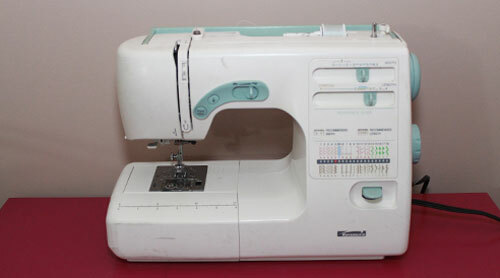 This machine gives me trouble from time to time which can lead to some frustrating sewing moments. 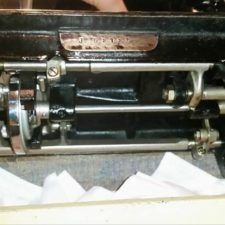 This machine seems to eat slippery fabrics, but it’s great for cotton wovens. If I’m only doing straight stitches, I prefer the speed and feel of my Singer 66, but for zig zag stitching and other decorative stitches, this Kenmore is my go-to machine. I’ve unfortunately lost my manual when I moved I don’t remember the model number. I picked up this machine for $24.99 CAD. 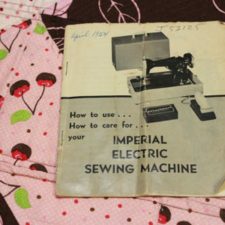 This machine has no branding decals, but the manual inside the case indicates that it’s an Imperial Electric Sewing Machine. 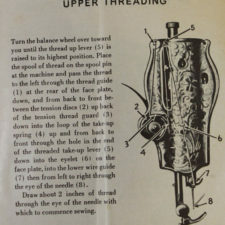 The manual has the date April 1954 written on it. 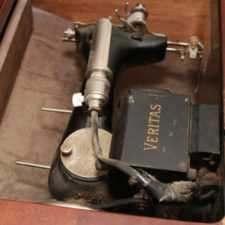 It didn’t come with the attachment box or the original pedal as pictured in the manual. As far as I can tell, it’s a Singer 15 Clone, 3/4 size. Most of the clones you see of the Singer 15 are made in Japan, but this one’s case indicates England. Its serial number is s J 52125. It’s really adorable but it weighs a ton! At some point someone repainted the case and base a weird green colour. I use this “portable” machine to piece quilt blocks in the basement rec room with my husband when I don’t feel like being all alone in my craft room. 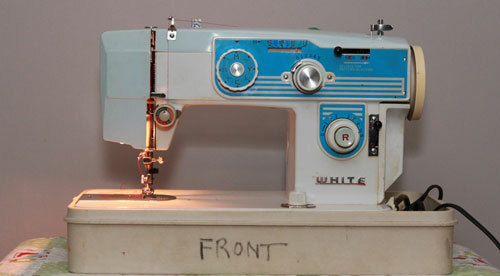 My Experimental Machine – White Sewing Machine, model unknown. This machine is a bit of a mystery to me. 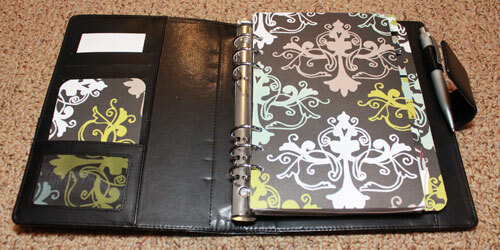 I picked it up for $17.99 CAD for three main reasons: one, it has a really sweet scallop stitch (seriously sweet! ); second, it has feed dogs that can be easily dropped (for my future adventures in free motion quilting on a standard domestic machine), and third, it’s BLUE! I need to do some serious clean up because there is marker and dirt around the entire machine and case, and most obviously, someone wrote the word FRONT on the base. Just in case you couldn’t figure out which way your machine is! My main problem with this machine is that I don’t have a manual. I’m having a really hard time figuring out how to use all the options. If you have a similar machine with a manual, please let me know in the comments or contact me via email. I would really appreciate any information you have. Thank you! 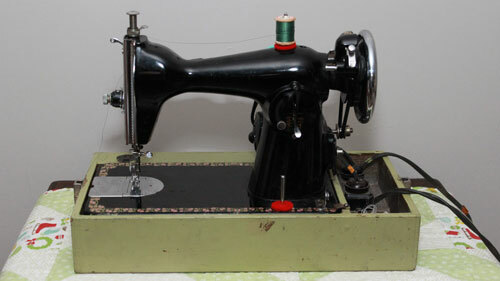 I recently ordered a darning foot for this machine specifically, and I am looking forward to playing around with free motion quilting techniques. This is my most recent addition to my collection, donated to me by my friend. It’s been sitting unused in their family room for 20 years. I haven’t tried this machine out yet since it doesn’t have a cord at the moment. It’s operated by a knee pedal and has a handsome wheel. The decals are in pretty rough shape. 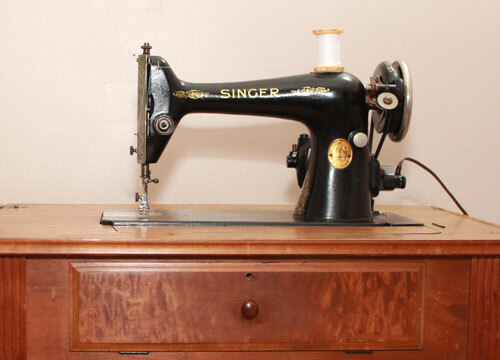 This was my friend’s grandmother’s only sewing machine so it was definitely well loved. 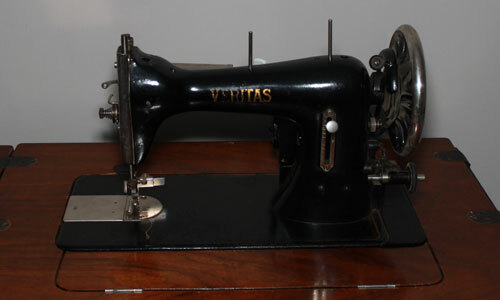 It is most likely made at the Wittenberge factory in Prussia, which was previously used to make Singer sewing machines. 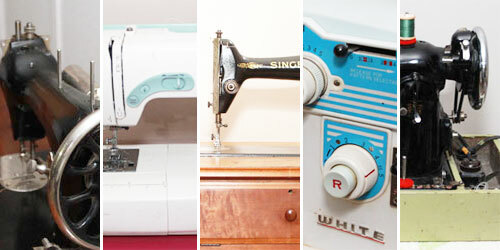 Do you collect sewing machines? 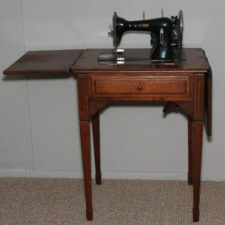 I’d love to see a link to your blog if you have posted information about your own sewing machine collection. Please leave me a note in the comments! 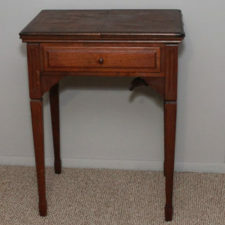 I just stumbled upon your blog while looking for pictures of a Singer 66 in a table like the one I bought. I bought my 66 at Salvation Army for $40.00 US. It is from 1931 and is in its original cabinet. I haven’t gotten to use the machine yet because it needs to be rewired. I have cleaned and oiled the machine and afterwards waxed it and it gleams! I don’t really sew anything but I love to collect Singers. 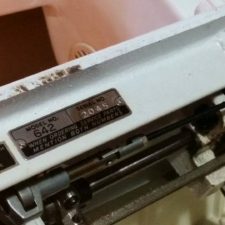 I have my grandmother’s 15 Clone that is a Kenmore 148. It’s a very nice machine but my favorites are the 66 and a 301a. The 301 purrs like a kitten. I enjoyed your blog and I”m thinking creating my own to showcase my machines. Be blessed! 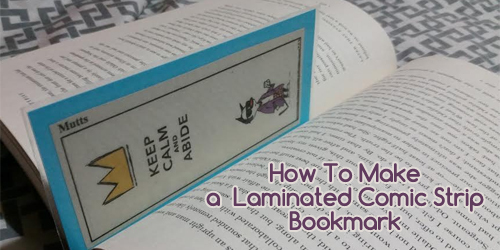 If you create a blog, please do come by and drop by your link! I recently picked up a 301 as well and I’m having so much fun piecing quilts on it!